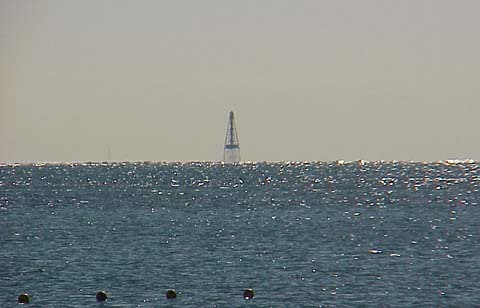 Sombrero Key Light is the tallest skeletal lighthouse of the six currently in the Florida reefs. As with the other skeletal towers along the coast, Sombrero Key has survived some of the mightiest storms to hit Florida. This is because of its skeletal design which allows the winds and surf to pass through it. Sombrero Key Lighthouse also holds the distinction of being the most accident-prone lighthouse in all of Florida. Between 1873 and 1959 more people were killed or injured at this lighthouse than any other in Florida. 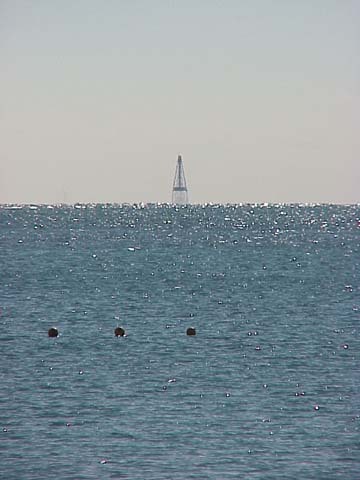 The best place to view Sombrero Key lighthouse is from the northern end of the 7 Mile Bridge in Marathon.